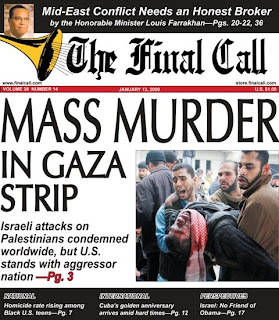 Mass Murder in Gaza Strip: Israeli attacks on Palestinians condemned worldwide, but U.S. stands with aggressor nation. Hi! Are you interested in getting a banner/ header/ logo/ template/ business cards/ directory or article submissions, for your site for no money, in return we require text links from your site http://jessemuhammad.blogs.finalcall.com. Approaching you through this form since I could not find out the email address. Please get back to me if you are interested. This is a special “New Year offer” from us.